i don’t know about you but i always find it hard to decide on what i want to be for halloween. why is it so difficult?! i want to do something that people will know, but not that’s cliché. i want to make it from scratch and have it look legit. that takes time. and that means i have to decide on what i want to be way in advance. and you know what happens? i can’t decide on one thing because i want to be everything! well my turmoils are at an end because i finally settled on what i want to be! 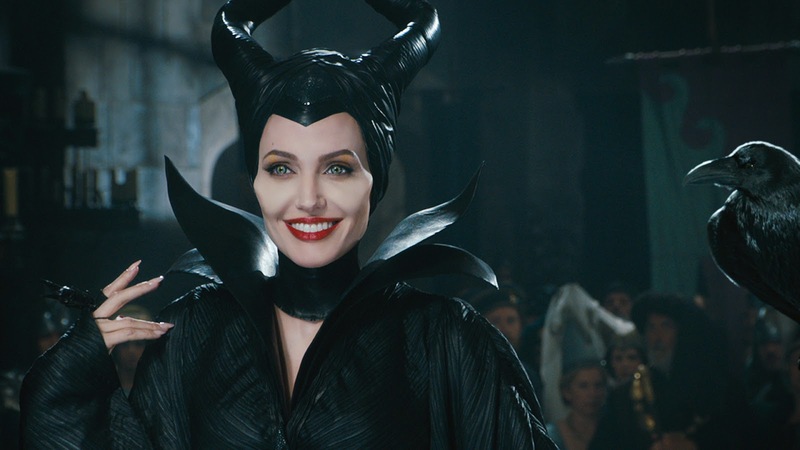 i am going to be maleficent! i am going to be her before she was evil, before her wings were stolen, when she was a good fairy that protected the moors. because i like to be unique remember? and worst case scenario, if no one knows i’m specifically maleficent, i will look like a really cool earthy kinda fairy thing. well, as usual i am a huge procrastinator…so i bought my fabric for the dress yesterday and i will start cutting and sewing today. but first, let me write a post about it. HA! 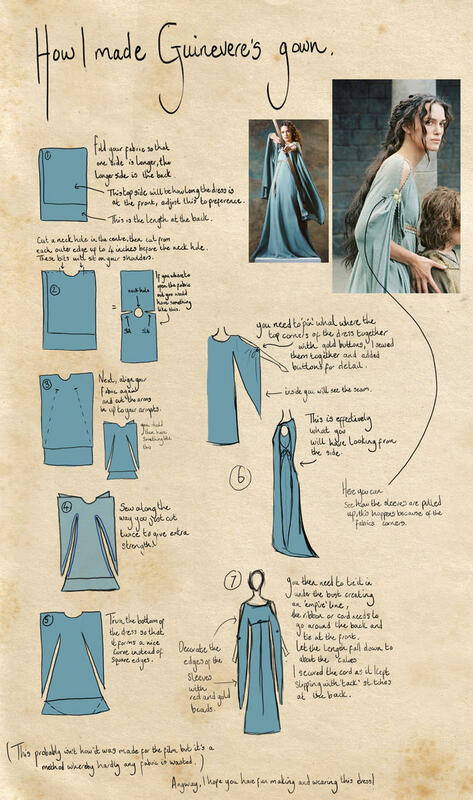 now, i have researched a lot about how to make the wings and horns and the dress. and i am going to share all the things i do along the way! also, if you have any suggestions on how to create these things i will be more than happy to take advice! so for starters. the dress is pretty simple and has a belt looped around for embellishment. it’s got long billowy sleeves and is scoop neck. like i said pretty basic. so i found THIS tutorial for this guenevere dress through pinterest that i think will work quite nicely, i just won’t cut the slit on the shoulder. i haven’t quite decided what method to use…i have seen a few different tutorials on how you can make them from scratch completely out of things like card board, hot glue, duct tape, and other random things. like THIS tutorial on oishari. it’s such a cool tutorial! 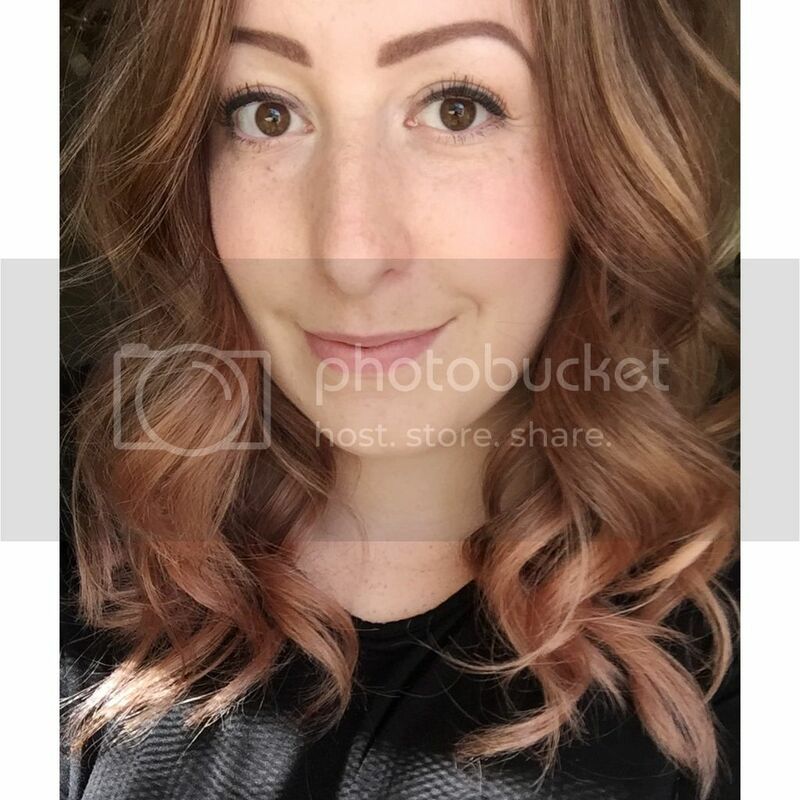 …or i’ve seen some pretty cool maleficent horns being sold online and i might just cave and buy those, haha. the things i am the most excited for is making the wings!! and that tutorial references THIS one. i have absolutely no idea how it will work out but…let’s hope it works out well!! i definitely will when it’s finished! thanks!! i hope the end result turns out well! Ooh, how cool!! [What a great idea!]. Can’t wait to see you put it all together! This is the first year my son hasn’t asked me to make his costume 😦 But I’m making Little Red Riding Hood one for my daughter :)) Can’t wait to see you share the final costume!!! i think it’ll be cool!! that stinks he didn’t want you to put together a costume, but little red sounds cool! Hah! It’s part of growing up [didn’t expect it to happen when he was 8, though ;)]….and I secretly know it’ll get to the Tuesday or Wednesday before Halloween and he’ll want me to make him one, LOL!!! Oh my gosh!!!! Can’t wait to see the final product! This is a serious craft job!! Good luck!!! i know it is serious! and of course i take it on a few weeks before halloween haha. i have decided that i am going to make a list of all the things i want to be for halloween and then next year i will start in september and start making my costume so i’m not rushed and then it turns out crappy. thanks so much! i hope it turns out as good as it looks in my head! haha good luck with yours too! i loved this movie too! i hope my costume turns out good! thanks! i can’t wait til it’s finished! thank you so much! i will for sure be posting pictures of it all done! wasn’t the movie so amazing?! i loved it so much! angelina jolie was perfect! It was really good! I’m looking into starting special effects makeup as a hobby and there’s loads of tutorials that show you how to create her cheekbones!! You should give it a try! This is so exciting! I sure I want to see it once it’s finished! i cant wait til it is finished so i can see it all together too!! thansk for reading! awww thank you so much brooke!! i will go check it out now!